...and on the seventh day...we rocked!!! We are the Hudson Valley's Premier Cover Band! 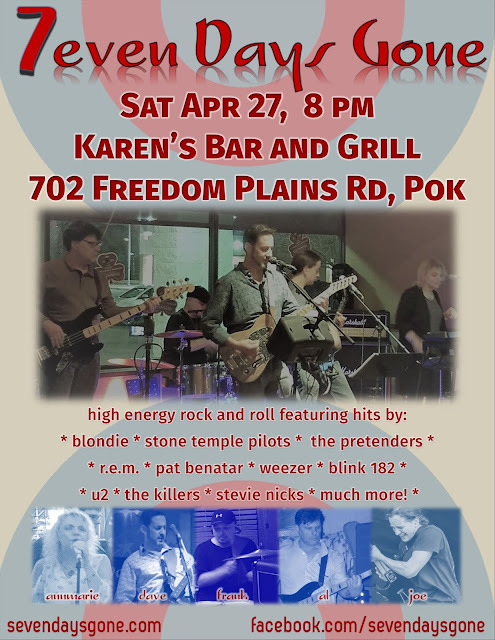 Right on route 55...we're looking forward to performing at Karen's for the first time. Our plan of attack: rock the place to the ground, as per standing orders from command and control...your mission, should you choose to accept: come on out, get up, and get get get down!!! 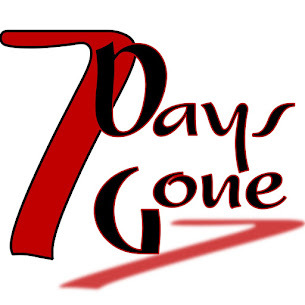 Copyright 2019, Seven Days Gone. Picture Window theme. Theme images by Ollustrator. Powered by Blogger.